About a month ago we dug a lot of holes – a lot. When James hired the augur to help with the hen house we dug 39 holes for trees. We like planting trees. Some of these holes were in the orchard and some were on the campsite. We need to start filling them in as soon as possible – definitely before we open! 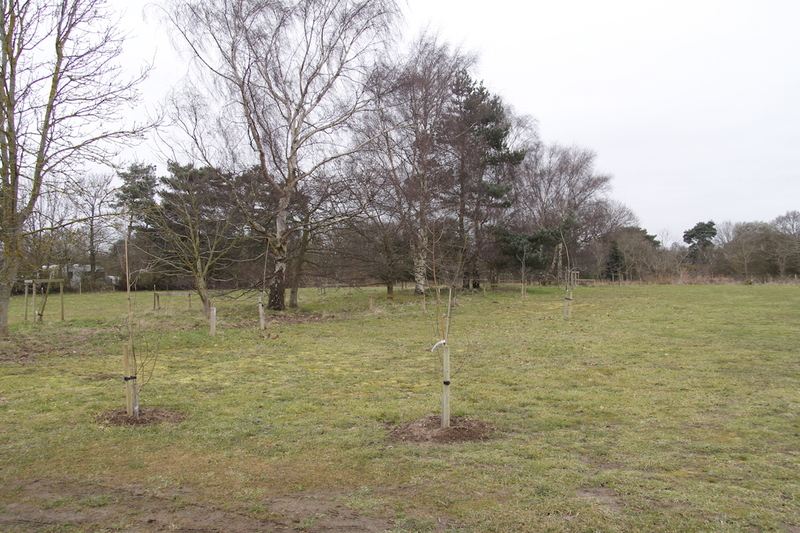 About ten days ago James collected and planted 15 trees for the campsite. 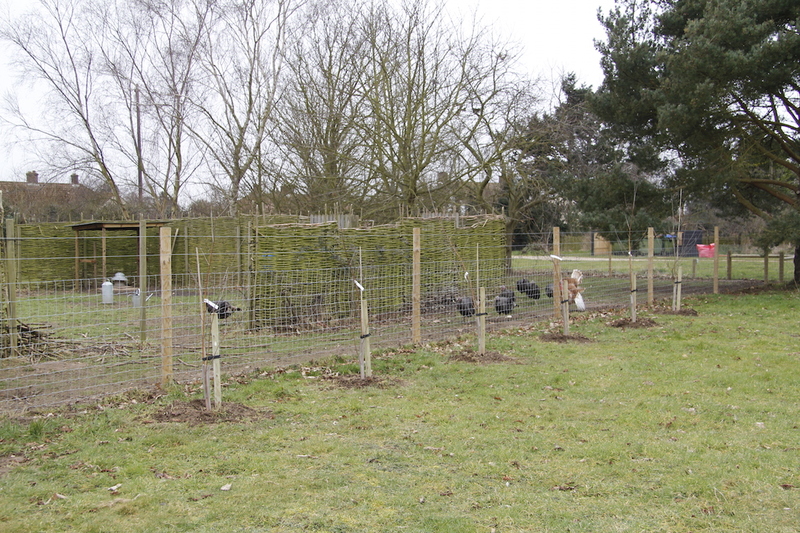 We mainly planted birch but also some beech, alder, whitebeam, small leaved lime, oak and mountain ash. 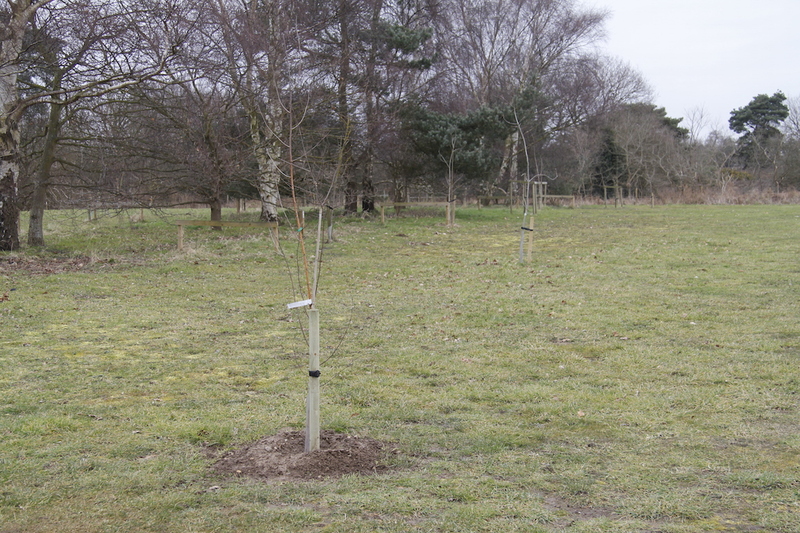 They look good – I can’t wait until all the trees we have planted grow. I love looking at the trees my grandparents planted when I was very young and seeing them now as tall beautiful reminders of a different age – you can see new trees and the older ones in the photo below. 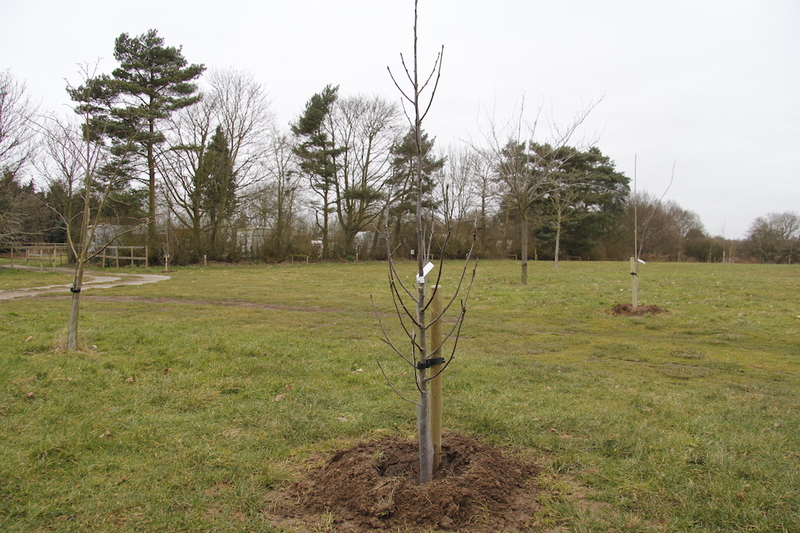 Just got to get on and plant the cider orchard trees that arrive this week before spring gets here.